Memories are made of moments that shine forever like diamonds. The joy of new beginnings, the laughter shared, those times when your every wish came true. There are so many brilliant moments to remember and so many more to come. 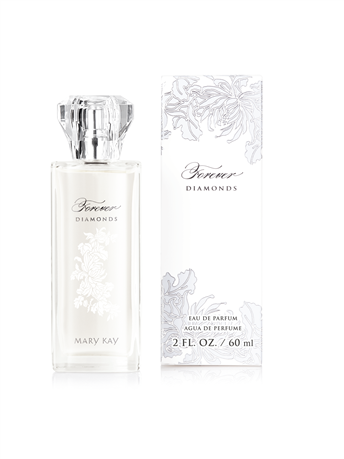 Forever Diamonds® is for the woman who embraces life and lets herself sparkle within it.